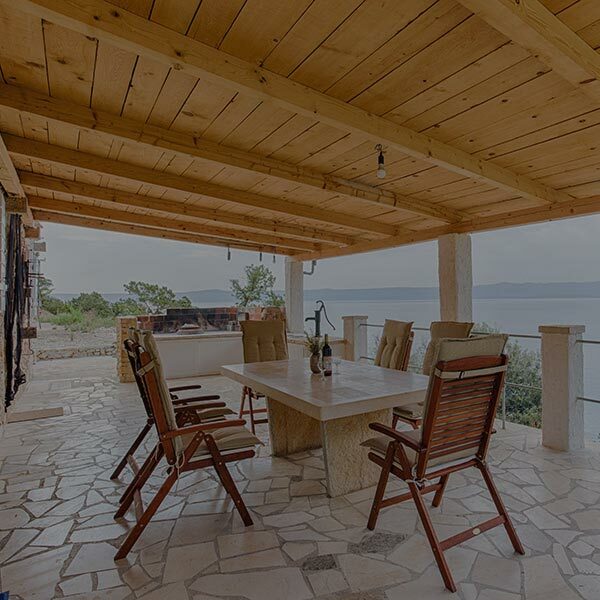 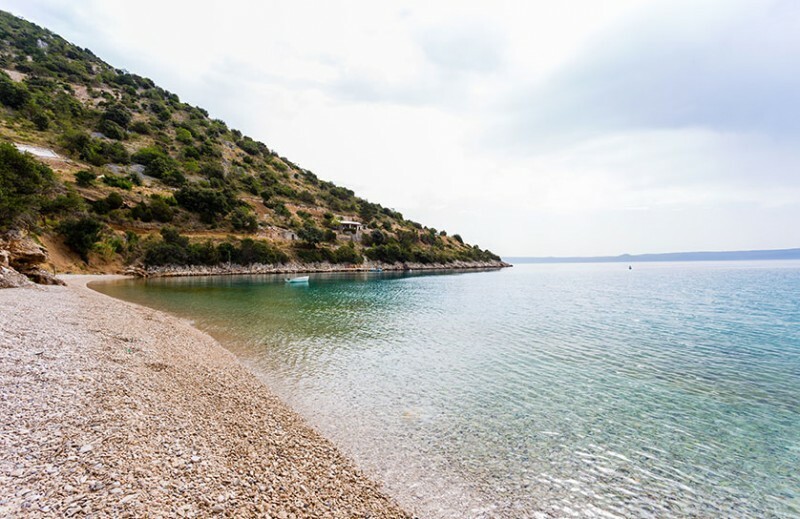 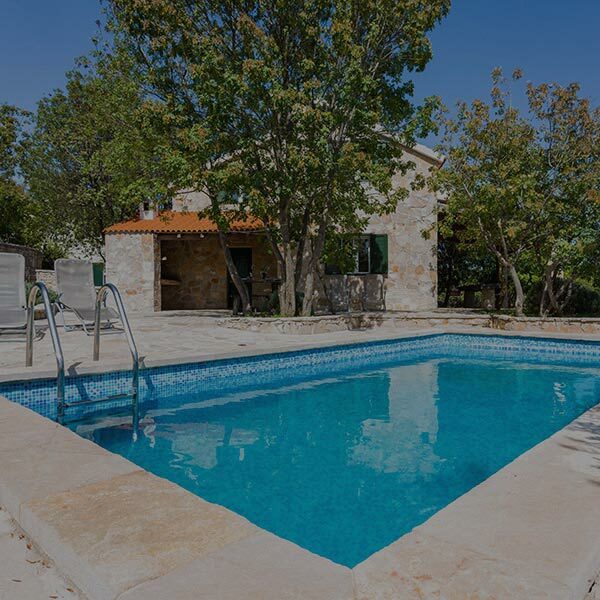 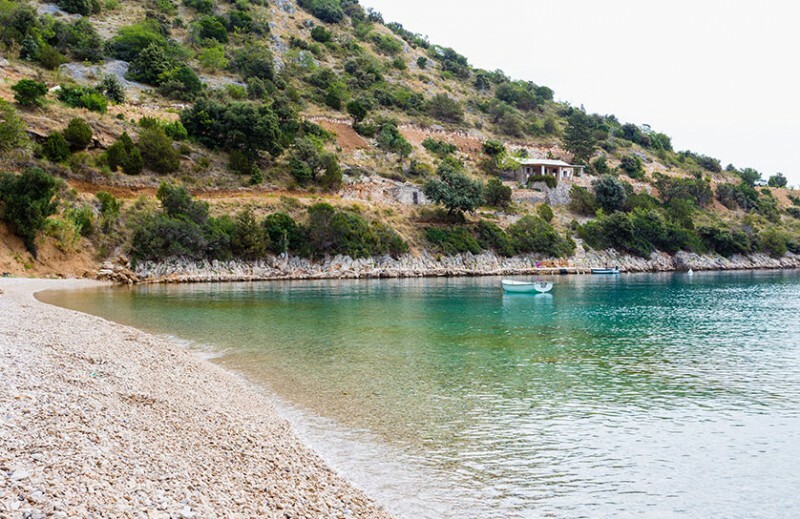 Villa Robinson I is located in its own private bay of Konjska, the most beautiful bay on the south side of the island of Brač. 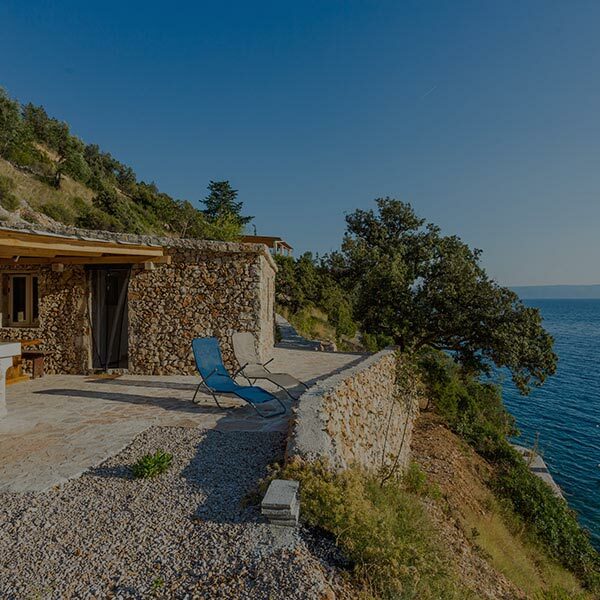 Considering the villa is situated in a secluded cove, away from civilization and technology, it is perfect for your dream vacation getaway. 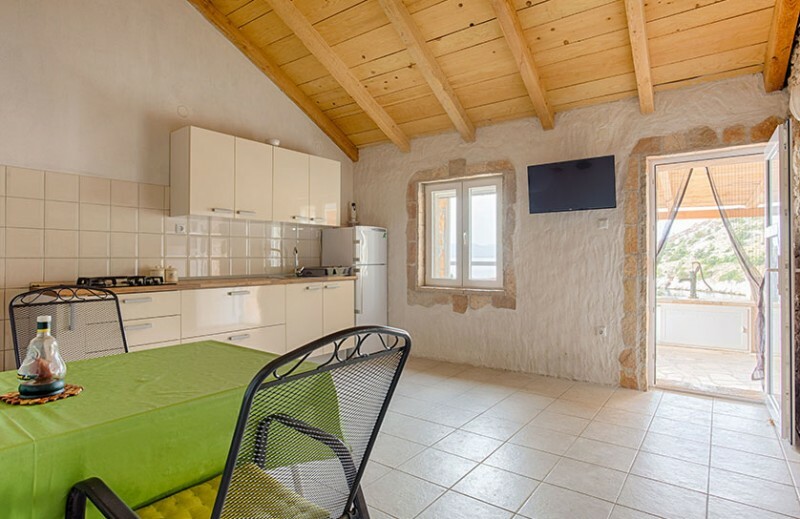 It provides accommodation for six people (3 double rooms with bathrooms). 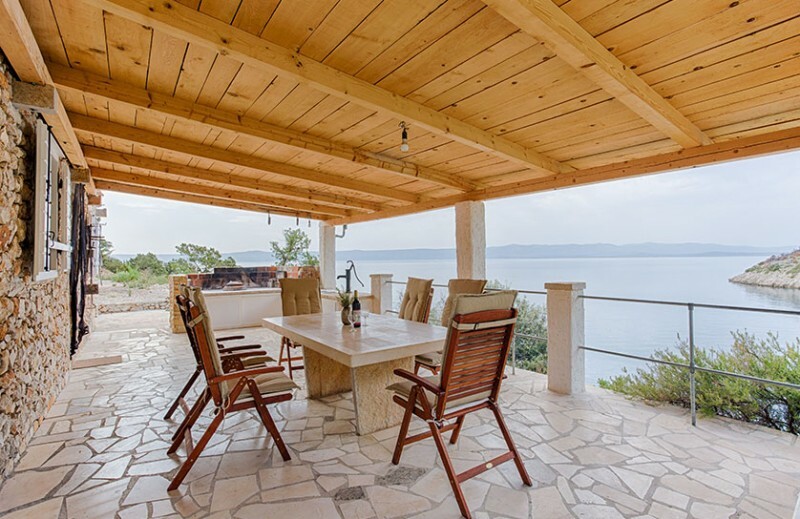 The spacious terrace, overlooking the Adriatic coast, is ideal for socializing with your “selected” group of friends. 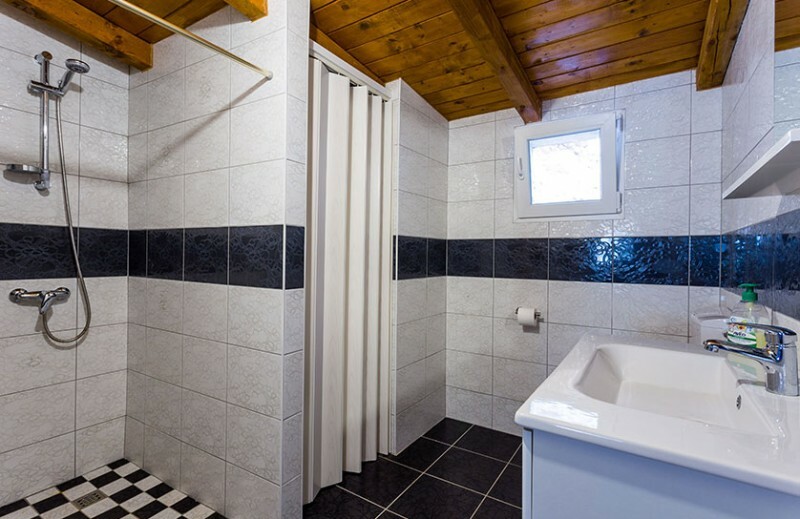 It gives you an opportunity to escape from everyday obligations and disturbances. 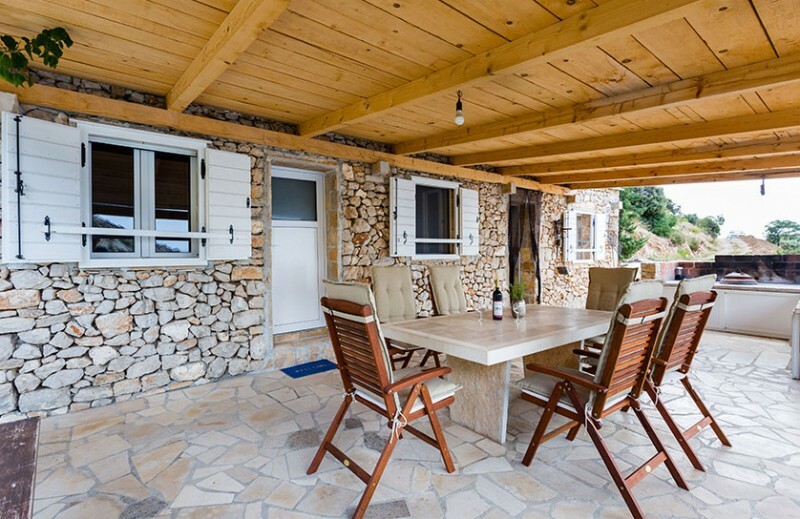 If your dream vacation consists of enjoying the sun, sea, eating, drinking and enjoying the company of your friends or family, than Villa Robinson is the perfect place for you.